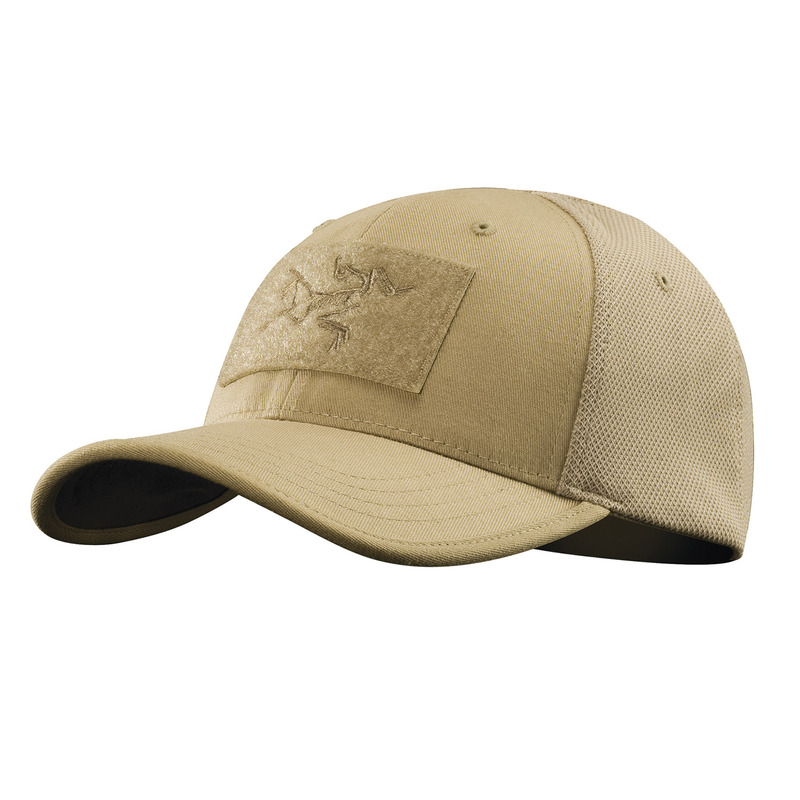 This durable Flexfit® ball cap has a stiff brim and front panel to maintain its structure. The B.A.C. 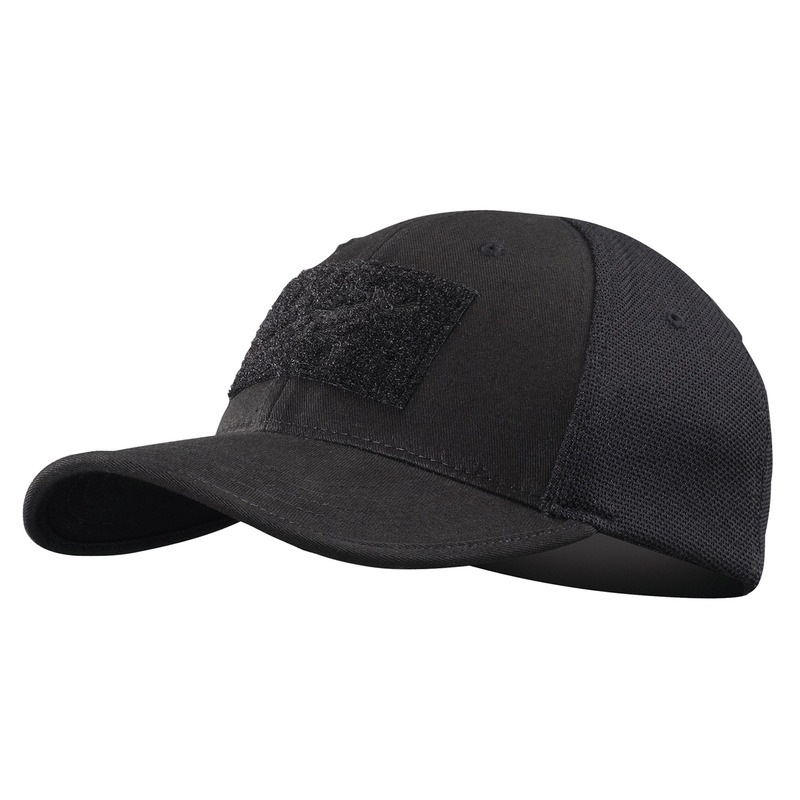 Cap also features a mesh polyester back for ventilation.